With the master planning process for the Town Hall “campus” underway, residents are asked to share their thoughts on future development of the grounds. The comprehensive plan for the Town Hall grounds was spurred by a suggestion by the Board of Architectural Review last year while reviewing the since abandoned splash pad project on Mervin Jackson Park. Board members suggested that a plan be developed for the entire grounds rather than scrutinizing on a per-project basis. 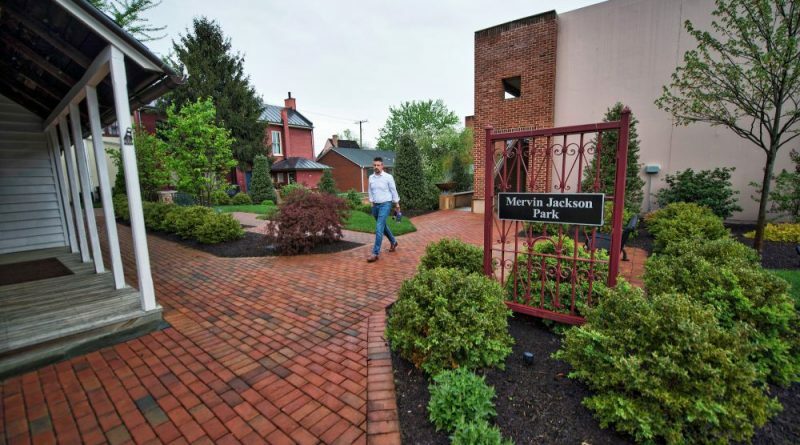 The Town Hall campus has been divided into 10 areas, including Mervin Jackson Park, the Town Green, the Rose Garden, the entrances to the parking garage, the Loudoun Museum garden, and the parking garage facades. The public may weigh in on what types of new features or amenities it would like to see in the specific planning areas. The survey may be viewed at the Leesburg Listens website (leesburgva.gov/leesburglistens) or by clicking Engage on the leesburgva.gov homepage. There, the public can view an aerial photo of the Town Hall campus with the various planning areas outlined. Visitors may add comments to each area about how they envision the areas looking and being used in the future. 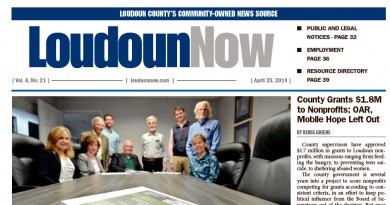 The Leesburg Listens site will close to public input Sunday, June 25. For more information about the Town Hall campus master plan project, contact Deputy Town Manager Keith Markel at kmarkel@leesburgva.gov or 703-771-2710.